1. The Bible is God’s own word. That means that what the Bible says, God says. 2. God governs the whole world through his divine speech, which specifies and controls what happens (Heb. 1:3). The Bible indicates that God speaks to govern the world, but we do not hear this speech; we only see its effects (for example, Ps. 33:6, 9; 147:15–18). The Bible, by contrast, is the word of God, designed by God to speak specifically to us as human beings. All divine speech, whether directed toward governing the world in general or directed toward us as human beings, has divine character. In particular, it displays God’s lordship in authority, control, and presence. 3. God speaks his words to us in covenants (Gen. 9:9; 15:18; 17:7; Ex. 19:5; etc.). A “covenant” is a solemn, legally binding agreement between two parties. In this case, the two parties are God and human beings. In the Old Testament, God’s covenants with human beings show some affinities with ancient Near Eastern suzerainty treaties. These treaties show five elements, which also appear either explicitly or by implication in God’s covenants in the Old Testament: identification of the suzerain (Ex. 20:2); historical prologue (Ex. 20:2); stipulations (Ex. 20:3-17); sanctions (i.e., blessings and curses) (Ex. 20:7; see also v. 12); recording and passing on (Ex. 31:18; Deut. 31). The identification of God proclaims his transcendent authority, and the stipulations as norms imply his authority over the people. The historical prologue shows how he has exercised his control in past history. The blessings and curses indicate how he will exercise his control in the future. His identification also proclaims his presence, and the recording and passing on of the covenantal words imply his continuing presence with the people. 4. All the Bible is the covenantal word of God. That is, the idea of covenant offers us one perspective on the Bible. The New Testament proclaims the gospel concerning the death, resurrection, and ascension of Christ. The apostle Paul characterizes his entire ministry as a ministry of the “new covenant” (2 Cor. 3:6). So all of Paul’s writings are covenantal words in a broad sense. At the Last Supper, Jesus inaugurated “the new covenant” (Luke 22:20; 1 Cor. 11:25). The other apostles and New Testament writers function to convey the words of the new covenant to us. The New Testament proclaims the gospel concerning the death, resurrection, and ascension of Christ. When the Bible uses the word new to describe the new covenant, it clearly presupposes an older one. The new covenant fulfills the Abrahamic covenant (Gal. 3:7–14) and the Davidic covenant (Acts 2:30–36), but the Mosaic covenant is principally in mind when the New Testament implies a covenant that is “old” (Heb. 8:8–13). The Mosaic covenant also contains, in Deuteronomy 31, explicit instructions for preserving canonical covenantal documents and explicit instructions about future prophets (Deut. 18:18–22). The entirety of the Old Testament consists in divinely authorized additions to the initial Mosaic deposit, so it fits into the covenantal structure inaugurated with Moses. The entire Old Testament is covenantal in character. Thus both the New Testament and the Old Testament can be viewed as covenantal in a broad sense. 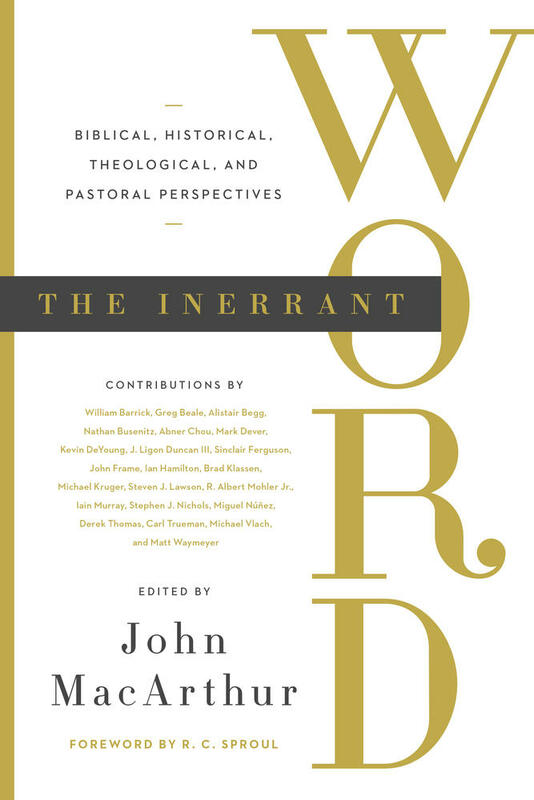 Indeed, the traditional names, in which they are called “Testaments,” signify their covenantal character (“testament” is a near synonym for “covenant” in later theological usage, which builds on Heb. 9:15–16). 5. The Bible is a single book, with God as its author. It does of course have multiple human authors. But its unity according to the divine author implies that we should see it as a single unified message, and should use each passage and each book to help us in understanding others. Because God is faithful to his own character, he is consistent with himself. We should therefore interpret each passage of the Bible in harmony with the rest of the Bible. 6. 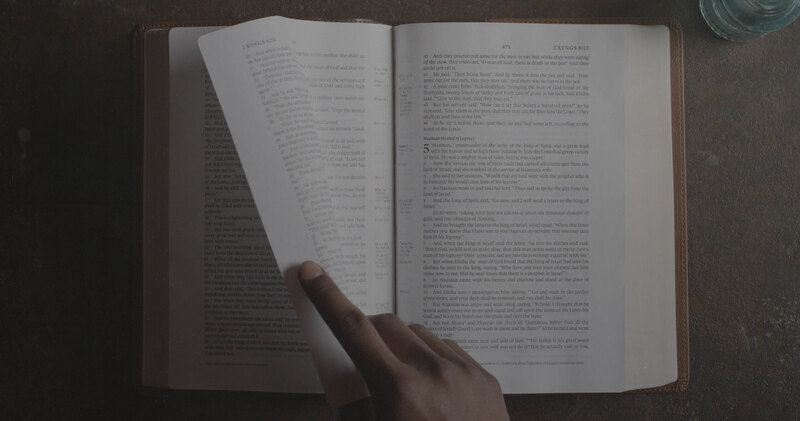 The Bible is God-centered. 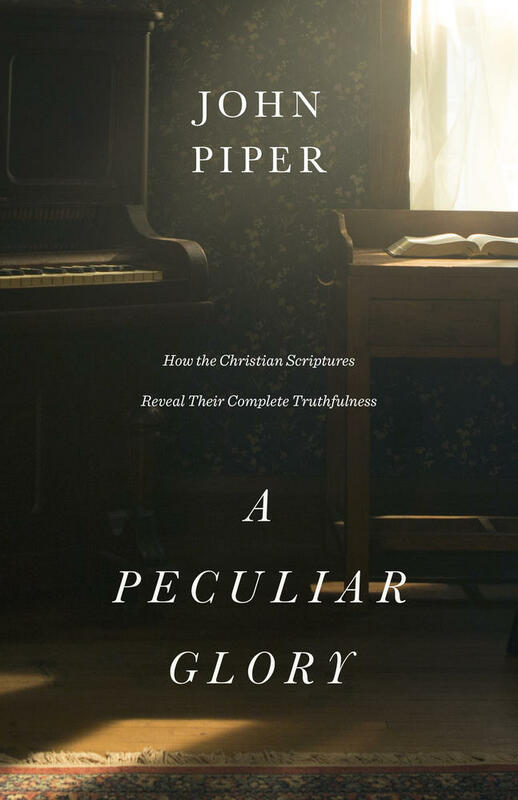 It not only has God as its author, but in a fundamental way it speaks about God as its principal subject. It does so even in historical passages that do not directly mention God, because the history it recounts is history governed by God. 7. The Bible is Christ-centered. Covenants mediate God’s presence to us, and at the heart of the covenants is Christ, who is the one mediator between God and men (1 Tim. 2:5). Christ, as the coming servant of the Lord, is virtually identified with the covenant in Isaiah 42:6 and 49:8. In Luke 24, Jesus teaches the apostles that all of the Old Testament Scriptures are about him and his work (Luke 24:25–27, 44–49). Understanding how the Old Testament speaks about Christ is challenging, but in view of Jesus’s teaching it cannot be evaded. Fortunately, we have the New Testament to aid us. 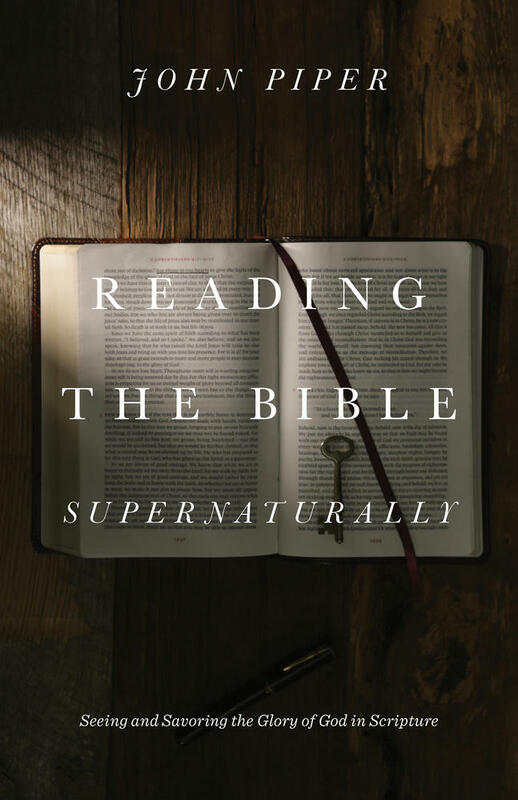 It contains not only teachings that help us to understand the Old Testament as a whole, but many quotations from the Old Testament that illustrate Jesus’s claims in Luke 24. 8. The Bible is oriented to the history of redemption. God caused the Bible’s individual books to be written over a period of centuries. God’s later speech builds on earlier speech, and further unfolds the significance of his plan for history. God’s redemption takes place in history. Christianity is not merely a religious philosophy, a set of general truths about God and the world. At its heart is the gospel, the good news that Christ has come and has lived and died and has risen from the dead, and now lives to intercede for us. God has worked out our salvation by coming in the person of Christ and acting in time and space. The message of what he has done now goes out to the nations (Matt. 28:18–20; Acts 1:8). 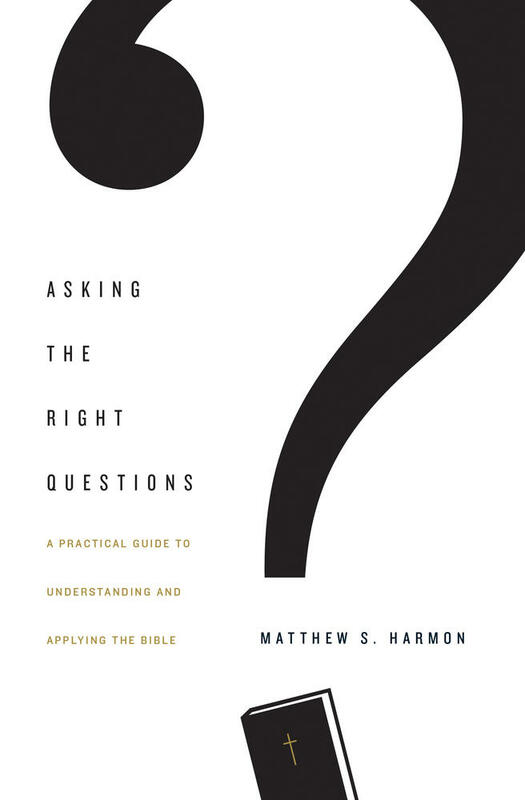 This comprehensive resource on biblical interpretation argues for the importance of reading the Bible as both a human and a divine document, advocating an explicitly Christ-centered approach to understanding Scripture’s meaning. 9. Christ’s first and second coming are central to history. God’s work of redemption came to a climax in the work of Christ on earth, especially in his crucifixion, death, resurrection, and ascension. Christ now reigns at the right hand of the Father (Eph. 1:20–21). We look forward to the future consummation of redemption when Christ returns. 10. God’s work of redemption interweaves word and deed. Deed: And there was light. Deed: So God created man in his own image, . . . 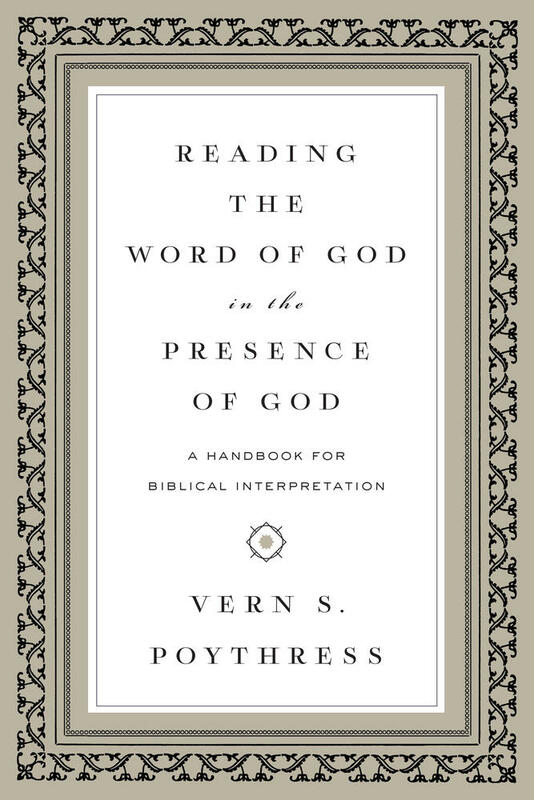 This article is adapted from Reading the Word of God in the Presence of God: A Handbook for Biblical Interpretation by Vern Poythress.